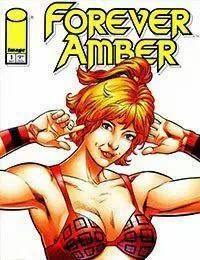 Amber Twelve is a recruitment representative for First World International, one of the fifty or so conglomerates that run the world for the few remaining governments. When big business runs the show, no one can leave a job unless the corporation wants you to. And if you try to run, Amber is sent to bring you back. But when her latest job leads to a mystery within First World, this employee finds herself facing termination with extreme prejudice!